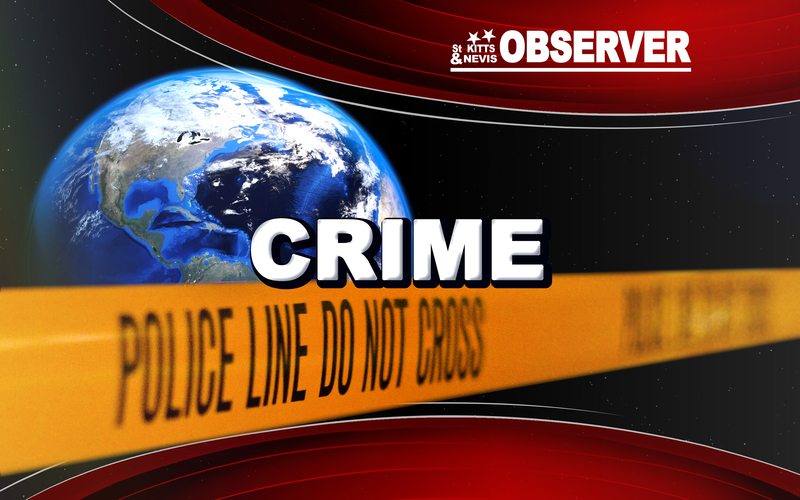 Basseterre, St. Kitts – The death of Iona Nicholas, 82, of Newtown has been ruled as a homicide by police. She was found dead at 9:15 p.m. Sunday in her home by one of her grandsons. In a Tuesday press release, police indicated that Forensic Pathologist Dr. Valery Alexandrov had on Monday performed a postmortem – an important part of the protocol for investigations – on the body of Nicholas. That postmortem concluded that her death was as a result of mechanical asphyxia due to obstruction of the airway. A person taken into police custody June 4 is assisting with investigations, and remains a person of interest. There have been reports that one of the victim’s grandchildren had confessed to killing Nicholas and is currently in police custody. Police have yet to confirm this report.